The UK Government’s plan, Our waste, our resources: A strategy for England, published in December 2018, is the most comprehensive update to the country’s waste strategy in more than a decade. But, is this plan focusing efforts in the wrong places? Miguel Campos at Advanta gives his response. Aluminium’s ability to be melted, reformed and reused time and time again is unlike any other material. It makes the recycling and reprocessing part of the circular economy cycle much more desirable in terms of profitability. Yes, there are some costs involved in retrieval and sorting, but for the right material, recycling pays off. As aluminium maintains its scrap value incredibly well, the material commands the highest price per tonne for any material collected. Additionally, recycling aluminium saves around 95% of the energy needed to make the metal from raw materials, which reduces carbon emissions significantly. One thing the paper did get right was the importance of putting the onus on food manufacturers. 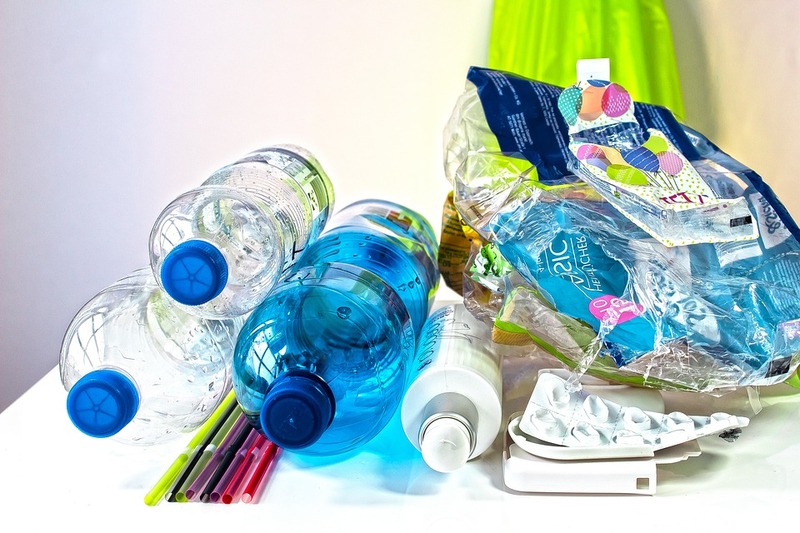 The introduction of tax on packaging with less than 30 % recycled plastic will certainly encourage the use of recycled materials, but that leaves 70% of raw material in the product. The paper also highlights the problems associated with black plastic, a common choice for food retailers but a nightmare for sorting machinery at recycling plants, which cannot detect the pigment. We already have what we need to package food products sustainably, as part of a profitable circular economy. Aluminium is a material that we can rely on, and it’s here to stay. Expect future sustainability plans issued by the Government to include more than one mention of this incredible material, attributing its worth to unrivalled recyclability and exceptional scrap value.